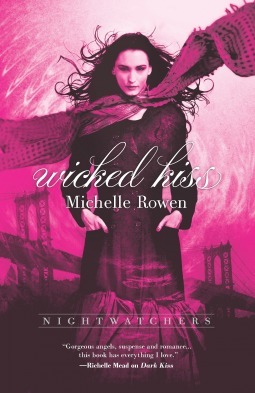 Wicked Kiss (Nightwatchers #2) by Michelle Rowen | Got Fiction? And that was just in the last hour…. “Wicked Kiss”, the second in the Nightwatchers Series by Michelle Rowen, takes us back to Trinity and the ongoing problems of Samantha, Bishop and the team of angels and demons sent to deal with the growing “gray” problem. Sam still has a hold on her urges but she’s losing them quickly and finds out that soon all gray’s face a crisis which will either kill them or make them into sociopathic monsters. Not really a good thing when you’re in love with an angel and trying to keep him and his team from killing you. The thing about this series that I like is the spin on the “fallen angel” scenario and the fact that angels and demons work together to help maintain balance. The mythology the author has built up is fascinating and once I got past the cliche’s I liked the the book. 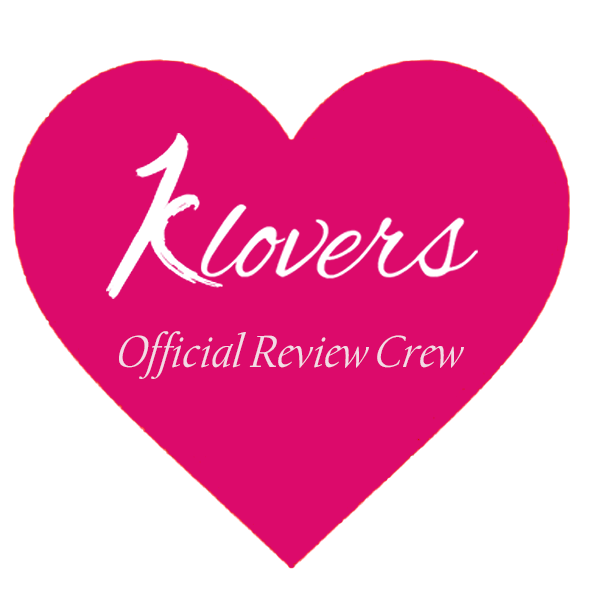 If you like teen paranormal romance then this is definitely up your alley. The only problem I have is my usual problem, namely the age of the characters and how much they get away with, however it’s the ongoing thing with any books/films/t.v. shows where teens are the main characters. I was really worried that a love triangle of some sort between Bishop, Samantha and Kraven was going to start, and while it may still be a slight possibility, it does seem less likely and that’s a relief. That plot line is getting really over used lately. I’m also hoping that if there is another book in the series somehow, someway Cassandra can come back to Roth – I’m a romantic sucker so sue me. I’m also interested to see if having Samantha’s soul will have any affect on Stephen and Carly. I know her soul had to be removed to unlock her nexus powers but there’s just that tiny piece of me that thinks, maybe there’s going to be some repercussions to her selfless act. And that she won’t be the only one to suffer the consequences. Overall really enjoyable, fast read and the ending is satisfactory as either a true end or just a end that will lead to another beginning.